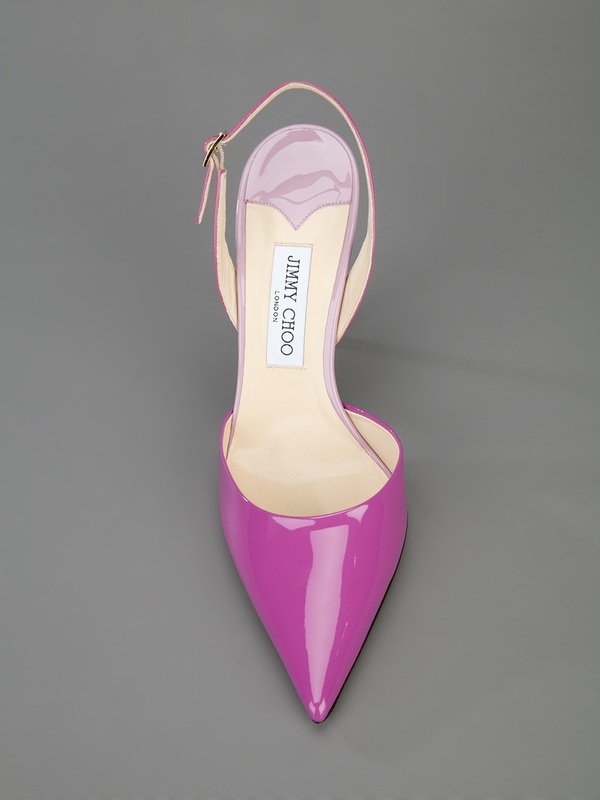 I am not a lover of Purple (to put it mildly...) BUT I do love these Volt sandals from Jimmy Choo. Simple clean lines with an elegant high shine patent finish. 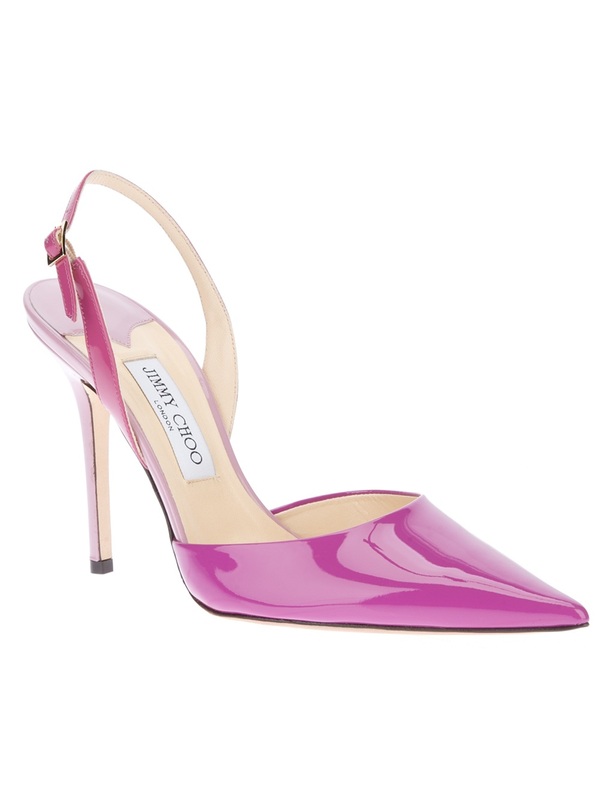 In such a shoe I think that the unusual colour works rather well. The two tone finish is also a refreshingly different touch, and stops them from being anywhere near boring. They are a classic in the making. Wow, that is a dress and a half. 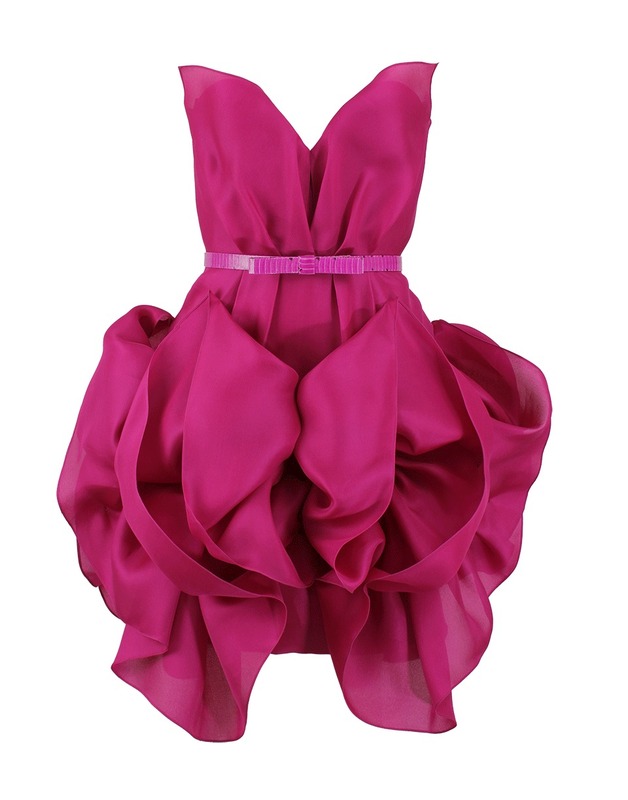 This is just perfect for a really special occasion, be it a graduation, engagement party or milestone birthday. Go on. Wear it. Enjoy being a Princess for a night. Just amazing.